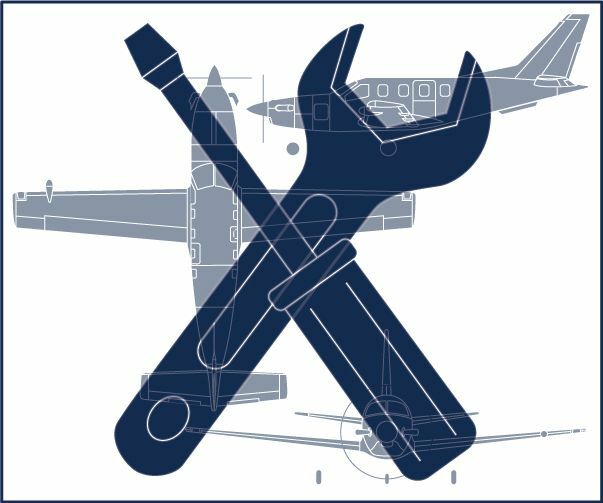 This course is the only factory approved initial maintenance training course for the single-engine turboprop Daher TBM Series of aircraft. The course covers the TBM 700, TBM 850, TBM 900, TBM 910 and TBM 930 model aircraft. The 5-day course consists of 40 hours of classroom instruction in Orlando, Florida plus an additional 1.5-2 hours in the flight simulator practicing system and operational ground checks. On-site initial maintenance training is also available from SIMCOM for customers who desire training at their specific service locations.